Andrew Kennedy is a Hyperledger Technical Ambassador, and is involved in the Sawtooth and Sawtooth Seth projects as a maintainer and regular committer. 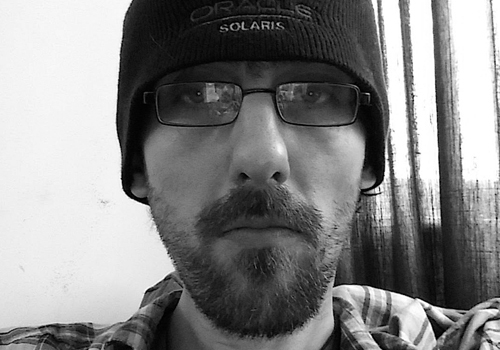 Andrew has been involved in open source for over 15 years since working on Apache Qpid at JPMC, and is a founding member of the Apache Brooklyn project as well as a contributor to many other projects. Currently Andrew is a Distributed Systems Hacker for Cloudsoft Corporation in the UK, working on blockchain based platforms and tools to orchestrate their deployment and management in the cloud.